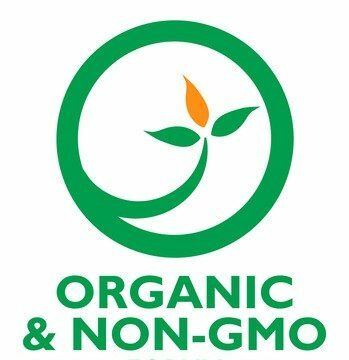 The Organic & Non-GMO Forum, to be held here October 29-30 at the Hyatt Regency St. Louis at the Arch, will welcome Matthew Dillon, senior director of agricultural policy and programs for Clif Bar, as its keynote speaker. Clif Bar, which introduced the first certified organic energy bar, has been thriving and prospering for more than 20 years. In his presentation “Organic: At the Center of Clif Bar’sVision,” Dillon will expound on the company’s Five Aspirations Business Model, which guides its day-to-day operations and long-term decisions. Through this focus on sustaining its Business, Brands, People, Communities and the Planet, the company, which has purchased nearly 900 million pounds of organic ingredients since 2003, has seen a 10-year compounded annual growth rate of 17 percent and leads its category with a 31 percent market share.